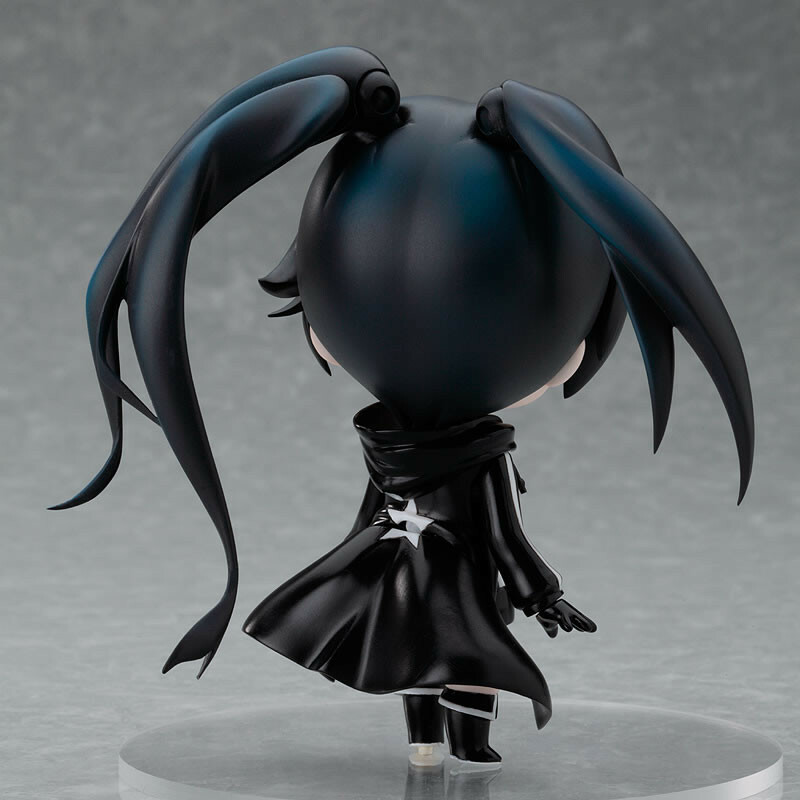 With the anime project going strong, Black Rock Shooter is joining the world of Nendoroids! 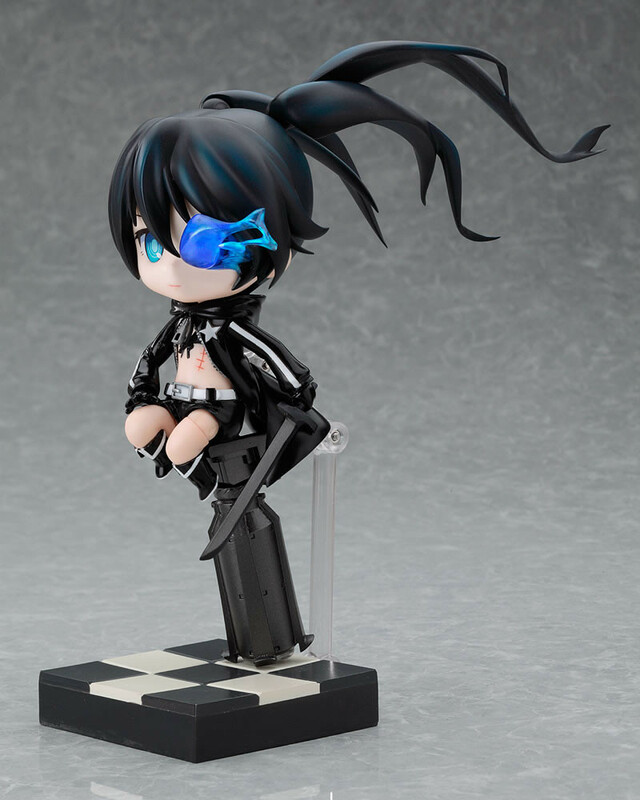 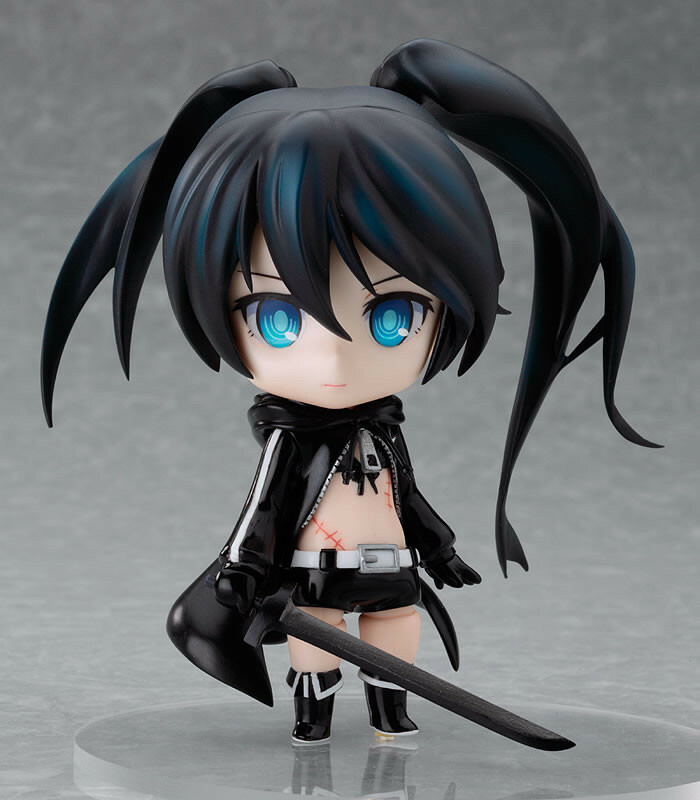 The popular Black Rock Shooter is joining the Nendoroids! 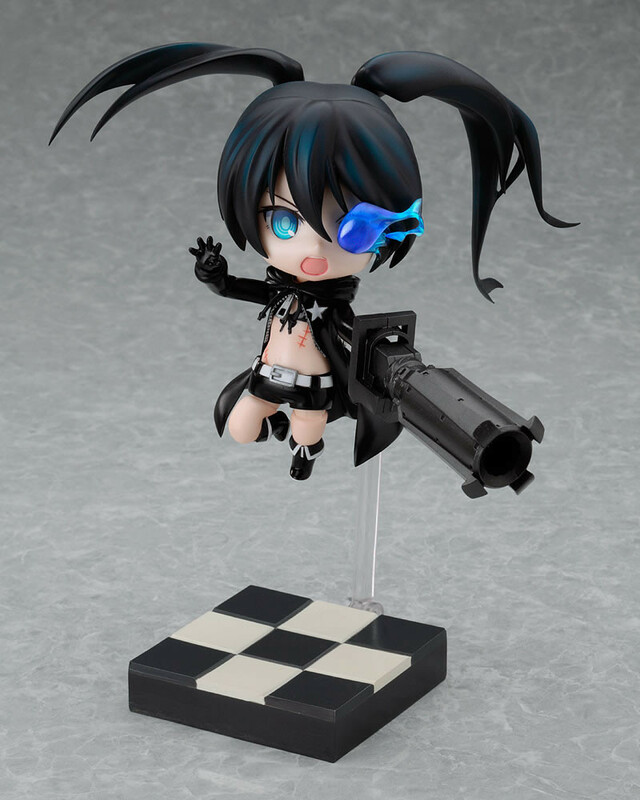 She comes complete with her Rock Cannon and Black Blade, and even comes with the checkered stand that has become a staple for her to stand upon. 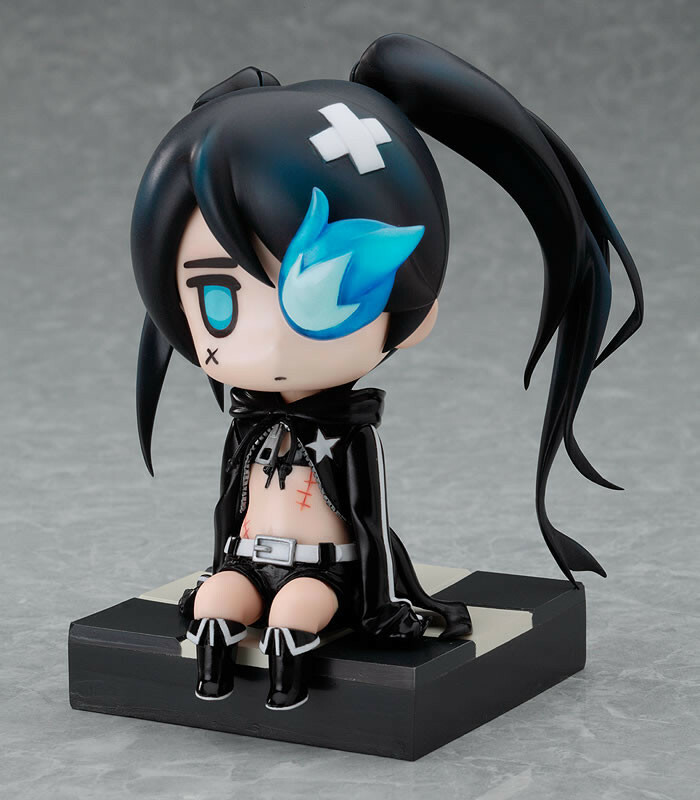 Additionally, extra hair parts based on the illustration by CHAN X CO are also included and can be replaced with the standard hair whenever you feel like a change! 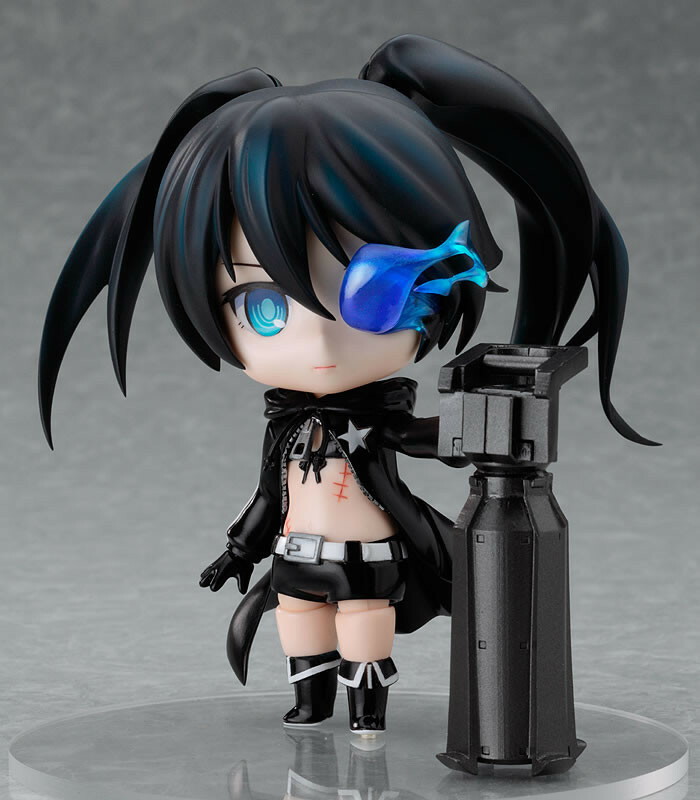 Enjoy all the different sides of Black Rock Shooter!